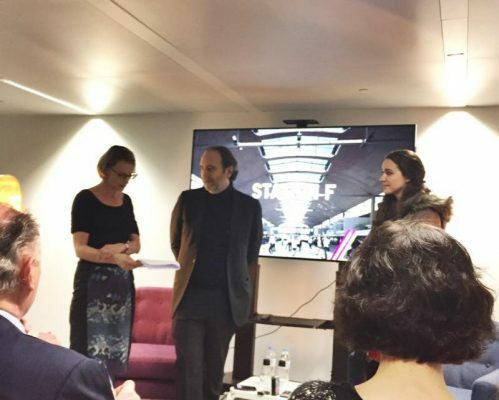 President Emmanuel Macron has not revolutionised France but he has given the country a much-needed image makeover, telecoms billionaire Xavier Niel told the AAPA during a meeting on January 24. Niel met with the association at Station F, a huge start-up incubator housed in a former railway depot near the Seine river which Macron inaugurated a month after coming to power last year. Station F’s manager Roxanne Varza was also present. Speaking on the day that Macron took to the stage in Davos declaring “France is back”, Niel said: “France has not changed. Station F, which has taken in 1,000 start-ups, is a symbol of the “start-up nation” that Macron wants France to become. Niel, who like Macron is something of an outlier in his field, made a fortune by producing France’s first combo phone-TV-internet service. He said Macron’s reduction of taxes on capital gains and dividends have made France more attractive for investors, making it easier for start-ups to secure funding. Adding to France’s lure are US President Donald Trump anti-immigration policies, Britain’s decision to leave the European Union and the struggles of Angela Merkel to form a coalition. 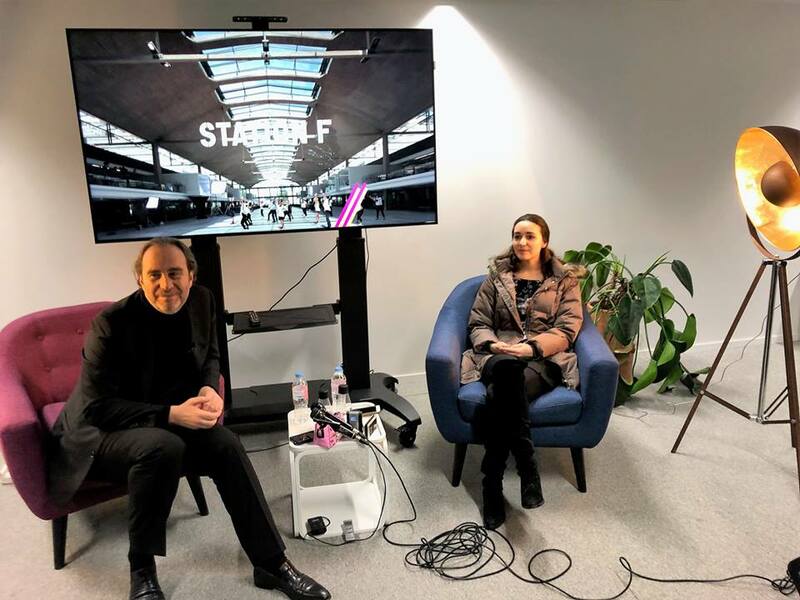 Varza said one quarter of Station F’s start-ups were foreign, with the US and Britain the countries most represented among non-French companies. 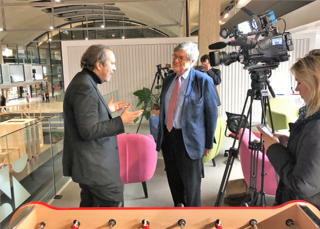 Niel said he was confident France would soon overtake Britain to become Europe’s technology capital. He did not see France’s crusade to get US digital giants such as Facebook and Google to pay more taxes as a deterrent. Niel predicted that the threat of legislation forcing companies to pay taxes in the EU country where they create value — rather than countries with low tax rates — would convince the companies to pay more locally.